I work in the traditional darkroom and make silver gelatin prints just like old days. Prints are then toned in diluted sepia toner for archival purpose and split-tone-like tonality. 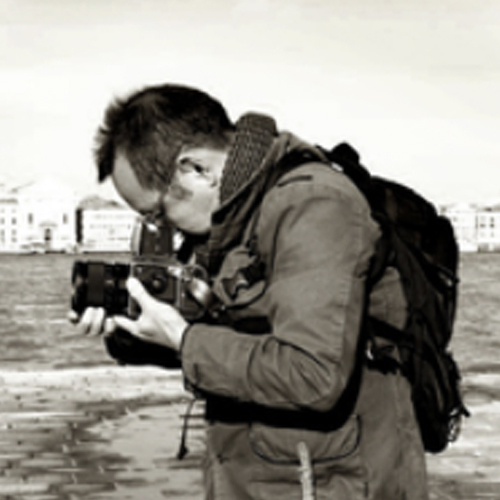 Born in Sapporo, Hokkaido, Japan, I graduated from the Department of Photography of Nihon University in 1975. I was born and raised in Japan. But I was not exposed to Japanese traditional things much and I grew up watching American TV programs and listening to pop/rock music. I did not have much interest in Japanese traditions as a young man. But after living in the US over two decades, I found myself drawn to Japanese traditional cultures each time I went to Japan. I do not think it was my understanding of Japanese cultures that got me interested, but it was a foreigner’s eye. I looked at things just like a foreigner looked at things in Japan—with curiosity and fresh look. 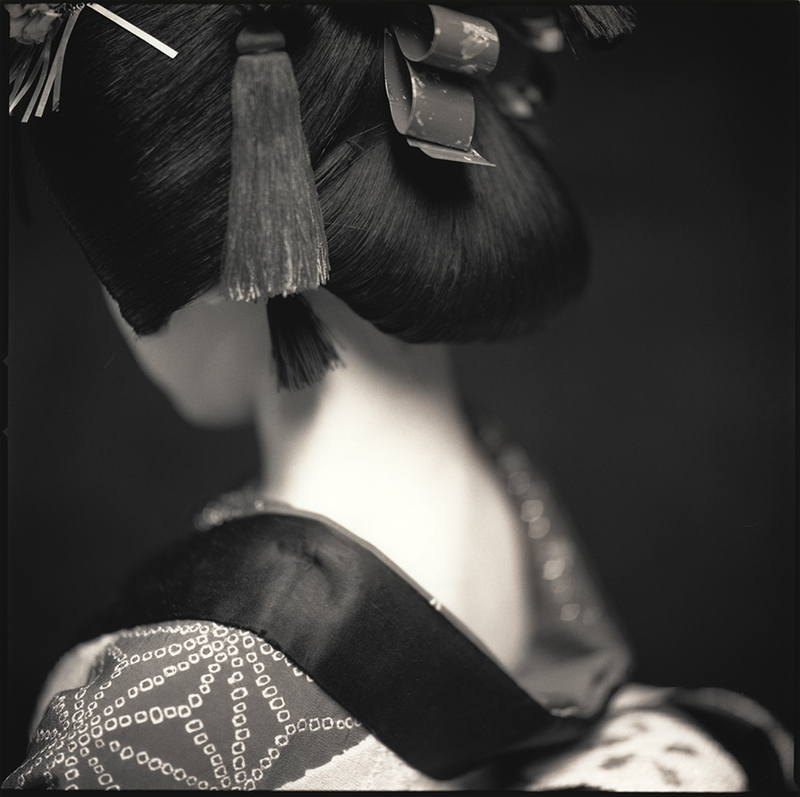 In the beginning, I felt shy about making “Japonesque” images because I was from there. But I decided to make Japanese portraits very Japanese because I believed that is something unique I can do with my background. I used my usual camera/lens combination which is Hasselblad 203F with Planner 110mm F2. I use this camera and lens combination 90% of time when I do portrait photos. Even without the camera, I look at the subject with distance and angle that matches the view of this lens and compose the pictures subconsciously. This is how I look at things when I photograph. Because I was allowed to take photographs only at the day of the performance, I photographed performers between the stage appearances. That meant I had to find a decent size space that is close to the stage where I can set up a makeshift studio with backdrop. I prefer using natural ambient lights to strobe lights. Natural light gives me more freedom, more variations, and I can concentrate on my subjects while I photograph. Luckily, I was able to find a small flat rooftop near the stage that was surrounded by walls of the theater building. That gave consistent beautiful soft top lights. I used the film I always use when it comes to b&w. That was Tri-X 220. As you know, that film was discontinued in 2010. When it happened, I bought all that were available in the US which was 750 rolls of 220. I still have about 200 rolls left in my freezer and I take out and use them when I work in b&w projects. The film is processed in Jobo ATL 2200 and contact sheets are made. I work in the traditional darkroom and make silver gelatin prints just like old days. Prints are then toned in diluted sepia toner for archival purpose and split-tone-like tonality.